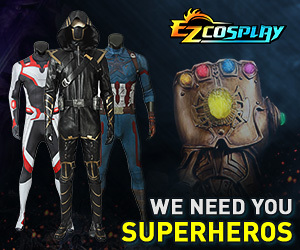 Calling All BC Cosplayers! Who Will You Be? does anyone go to Akimatsuri, Anime evolution? Anime Evolution 2011 - WHAT HAPPEND?